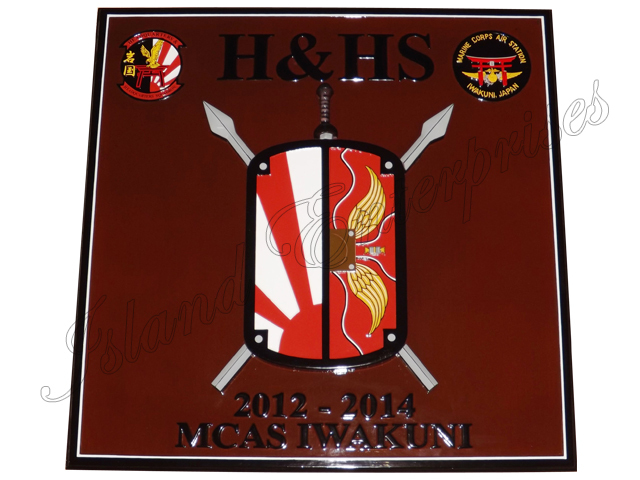 We offer the finest quality Miniature Plaques. Our Miniature Plaques are made from solid mahogany wood that is kiln dried to prevent from warping. You may send us your artwork or your ideas and we will do the artwork for you for free.